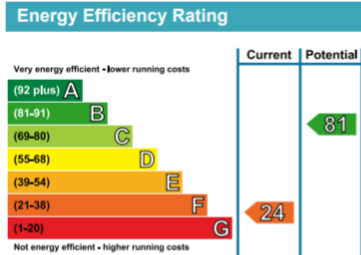 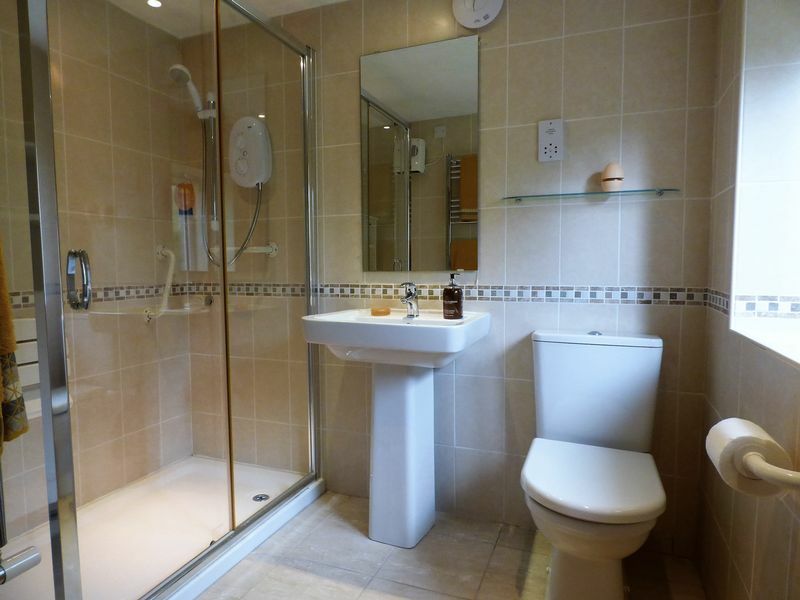 Mains Water, Electricity and Oil Fired Central Heating. 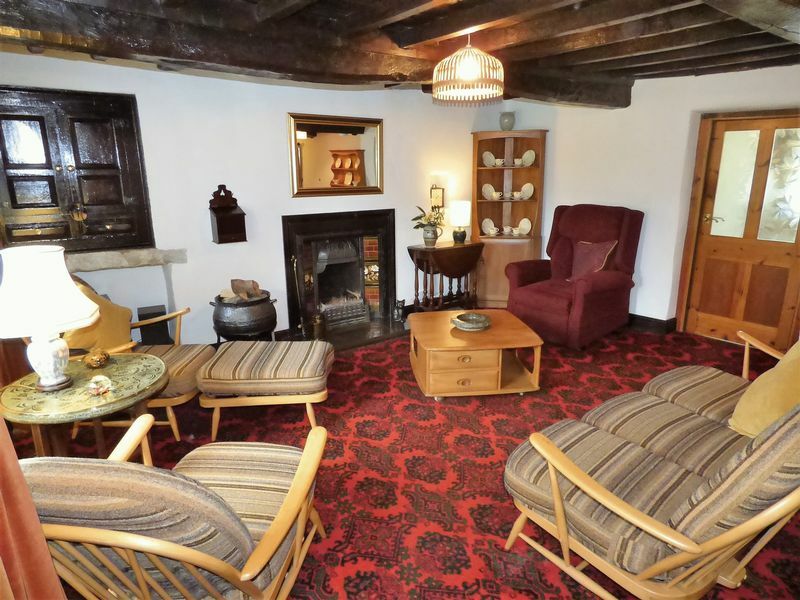 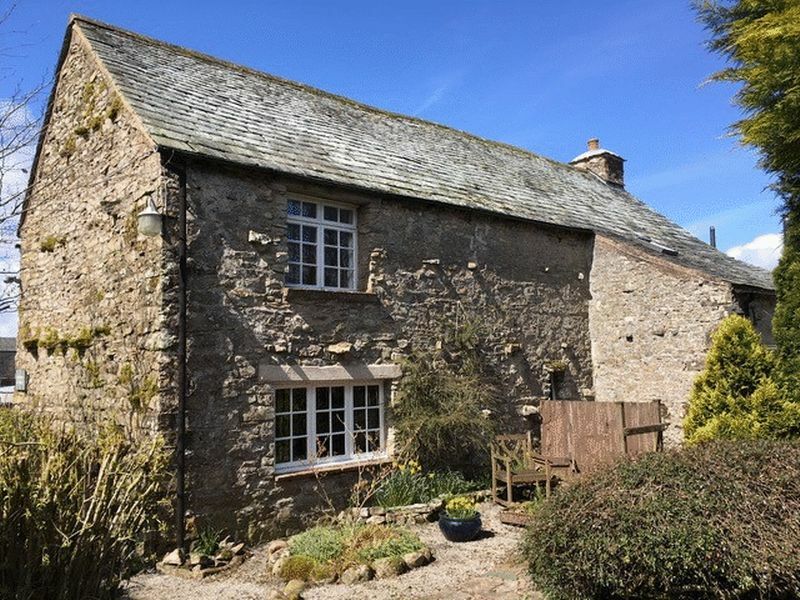 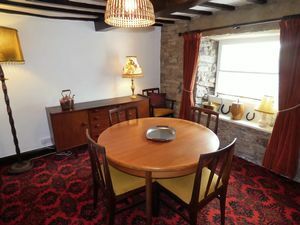 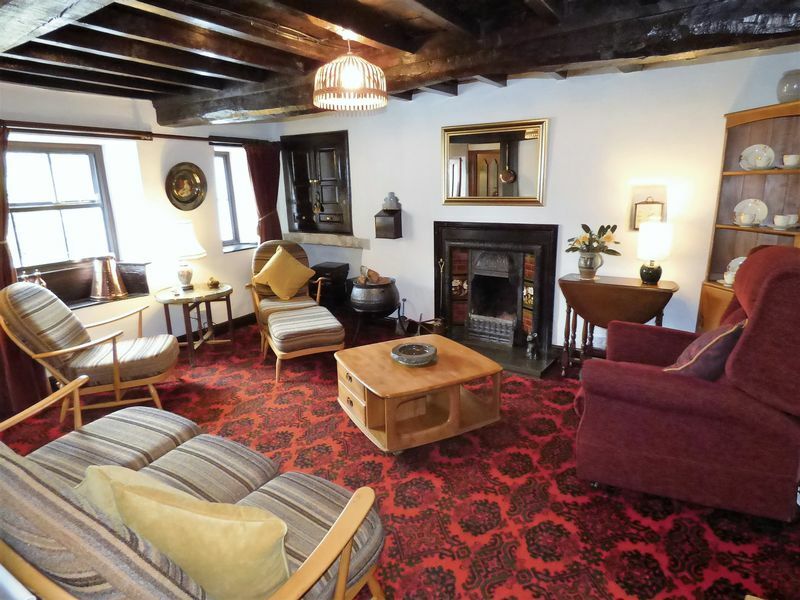 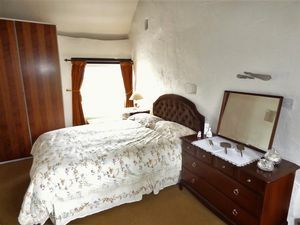 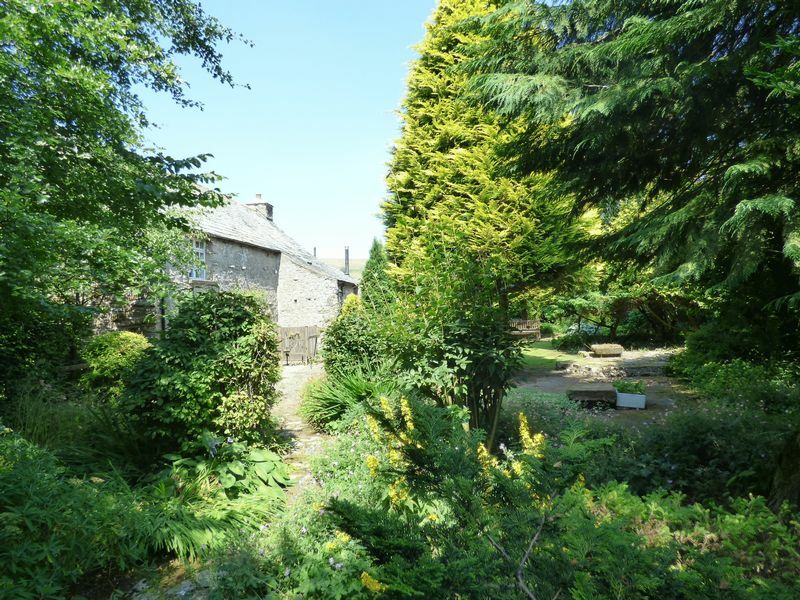 Link for the Auction Info: https://online.sdlauctions.co.uk/lot/details/10250 Old Farm Cottage enjoys a delightful position, tucked away in the small rural hamlet of Raisbeck, which is nestled within the Yorkshire Dales National Park and adjacent to the Lake District National Park. The property is only a short convenient drive to Junction 38 of the M6 motorway, with excellent links to the North, South, East and West. Raisbeck was once described by Wainwright as one of the 'loveliest' villages, situated close to Orton, which is an extremely popular location on the coast to coast route and has good local amenities and events. 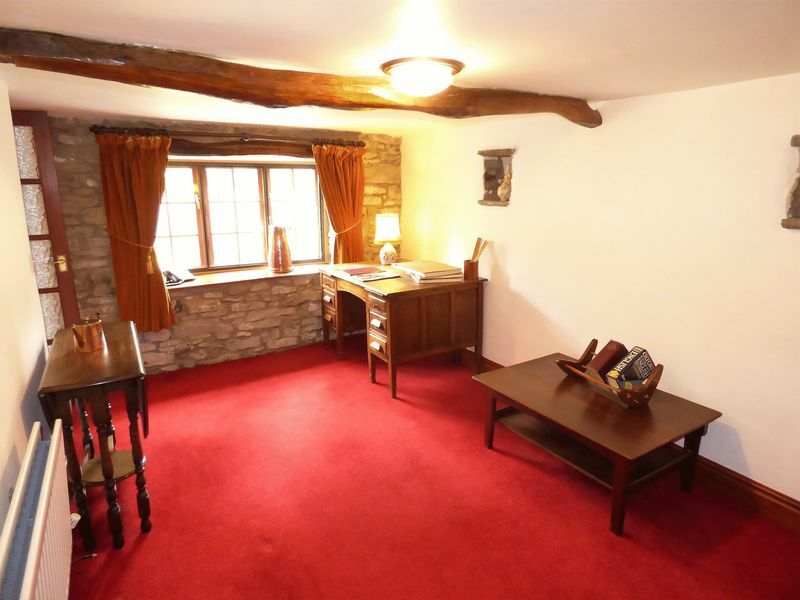 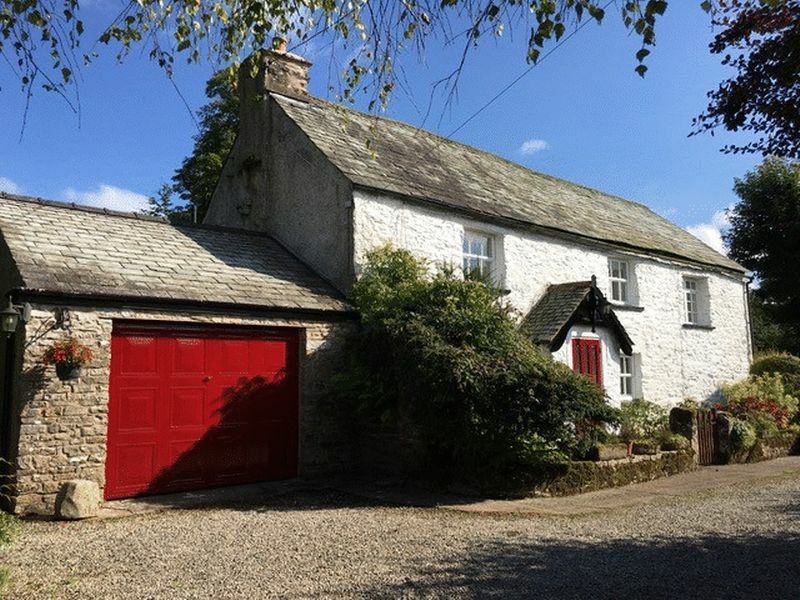 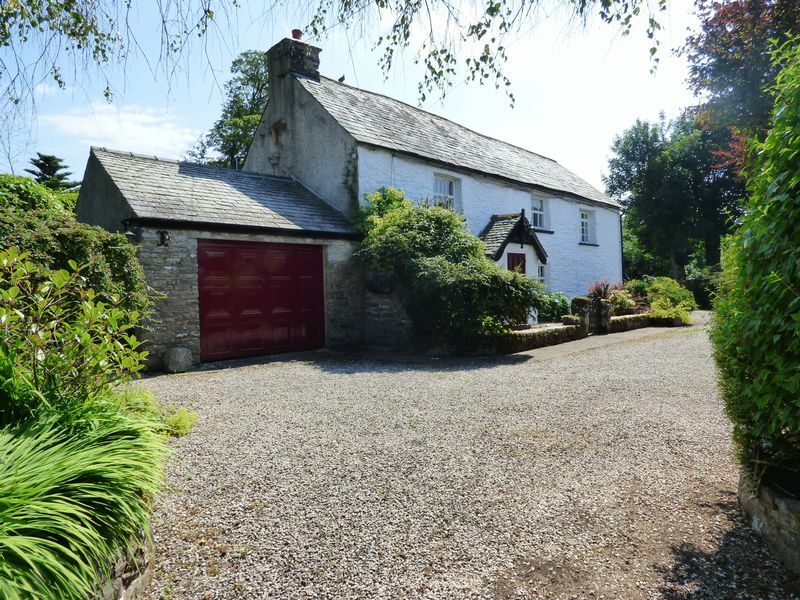 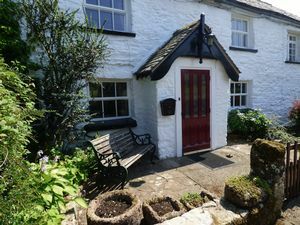 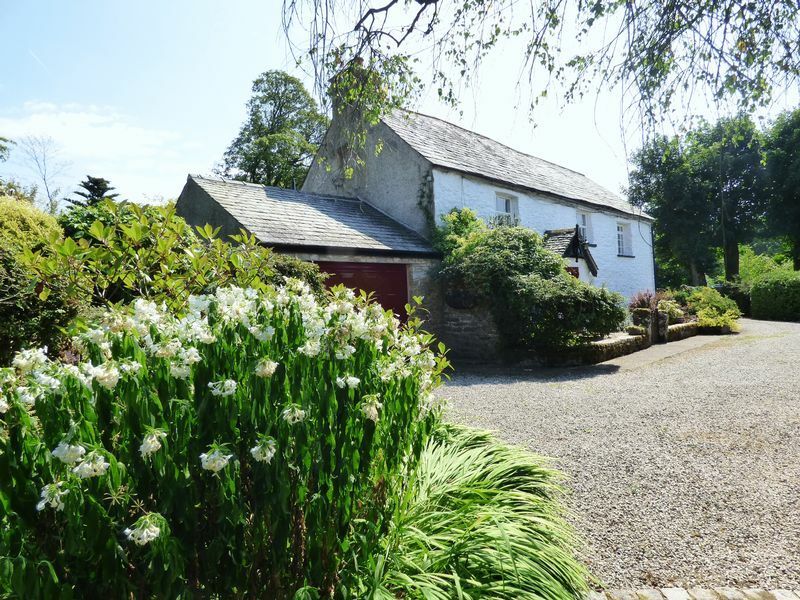 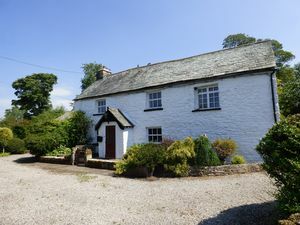 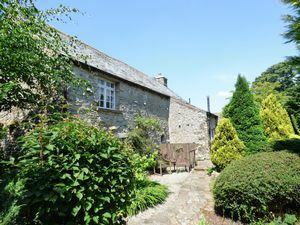 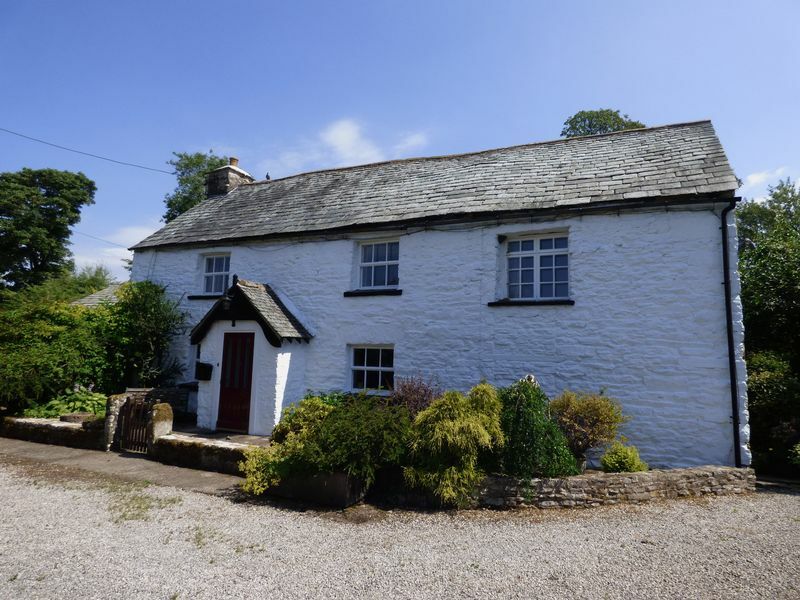 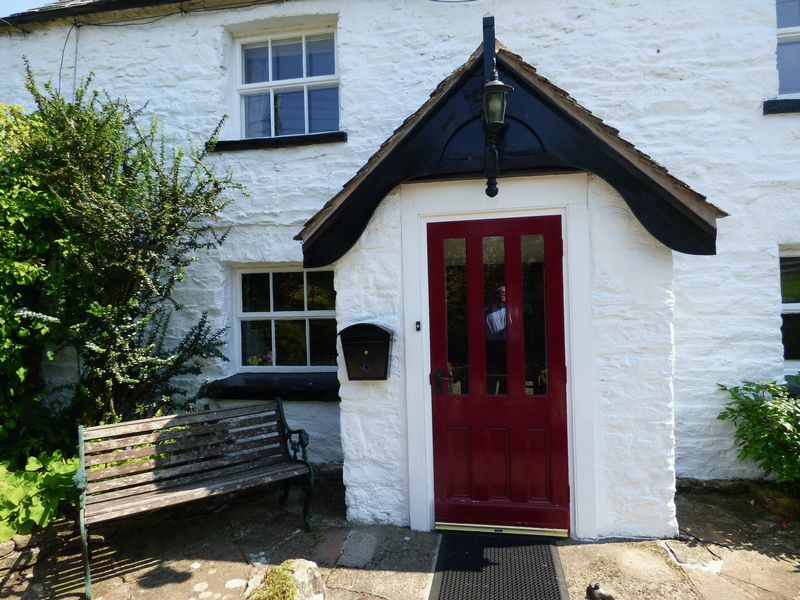 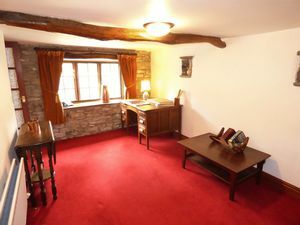 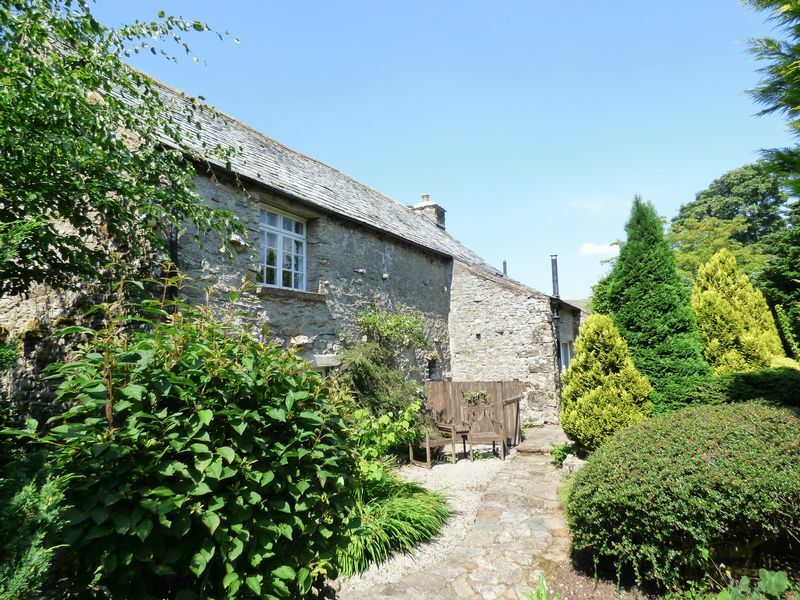 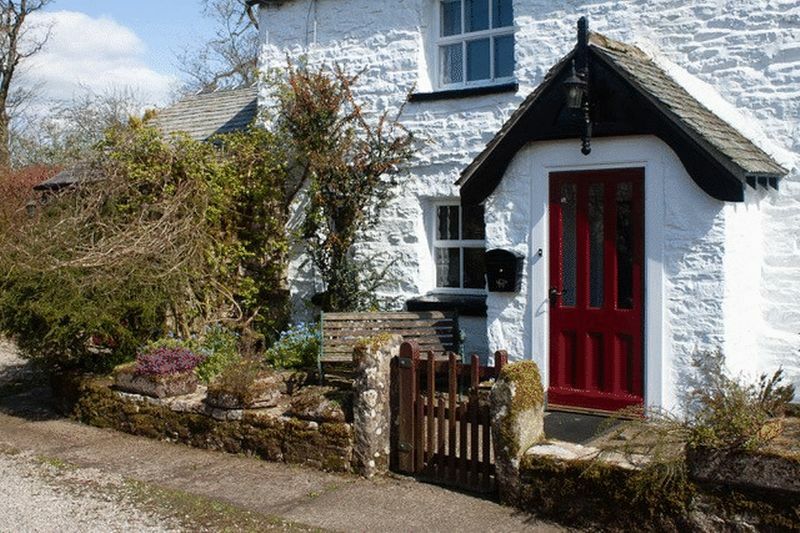 Old Farm Cottage is a delightful detached country cottage, believed to date back to the mid 1700's. 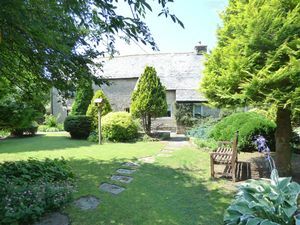 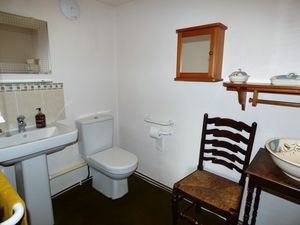 Offering all the charm and character you would expect, yet still includes a deceptively spacious 4 bedroom home with the provision of a ground floor bedroom, currently used as a sitting room, lounge, dining room, kitchen, shower room/WC, first floor 3 double bedrooms (one with WC and wash hand basin), and an eaves study area. Character features include oak panelling and exposed timber beams, outside the property sits on a generous 0.3 acre plot with a sweeping drive, attached garage and workshop, and mature gardens. 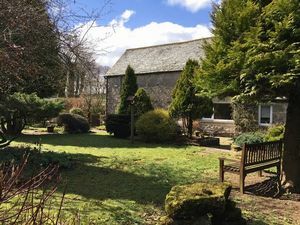 The property has been very well maintained and cared for by the current owners for over 30 years and represents a distinctive family home with outstanding potential, in a beautiful semi rural location. 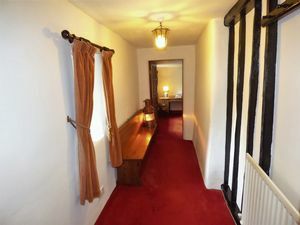 Upon entering the property via the attractive wood and glass front door, which leads into the hallway which opens out into the living room with central feature open fire set on a hearth with timber surround, exposed timber beams, upper level storage cupboard with timber doors and carpeted flooring, there is an access door from the entrance hall to the dining room with an aspect to the front, a third reception room accessed by a hall to the rear provides plenty of room and could easily provide a spacious ground floor double bedroom and has a feature exposed stone wall, two stone recess display areas. 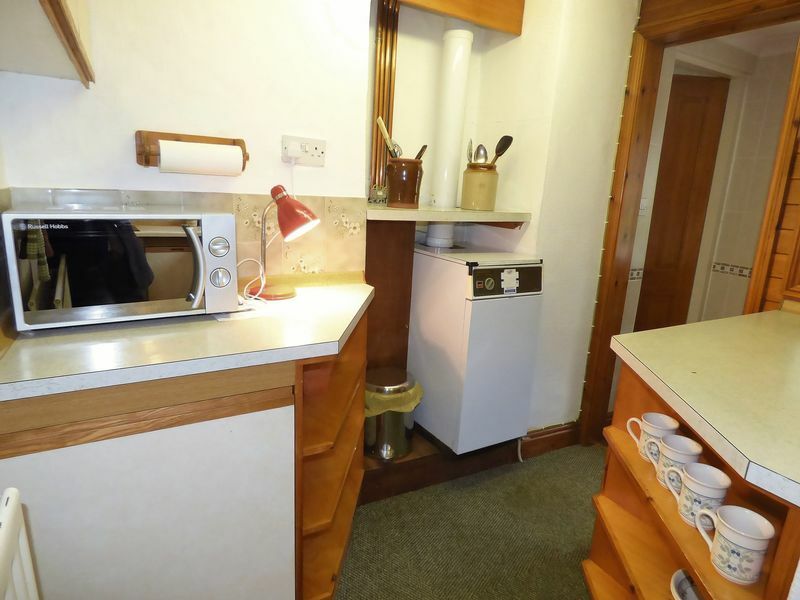 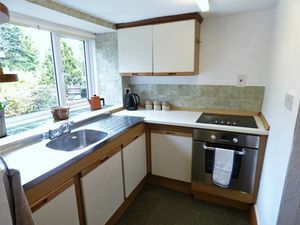 The kitchen is at the back of the property and comprises a range of wall and floor cupboard units with laminate work surfaces and tiled splashbacks, a stainless steel sink with drainer at both sides and a delightful aspect over the garden, integrated appliances include an oven with four ring electric hobs. 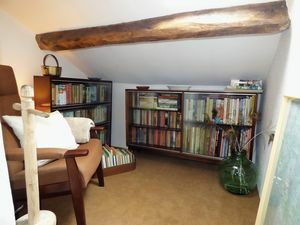 A useful eaves study room can be found upstairs, off the landing. 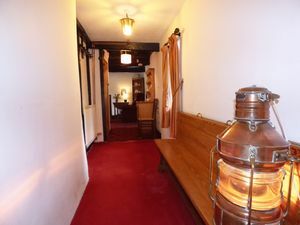 Stairs lead up to the first floor landing with access doors to three bedrooms. 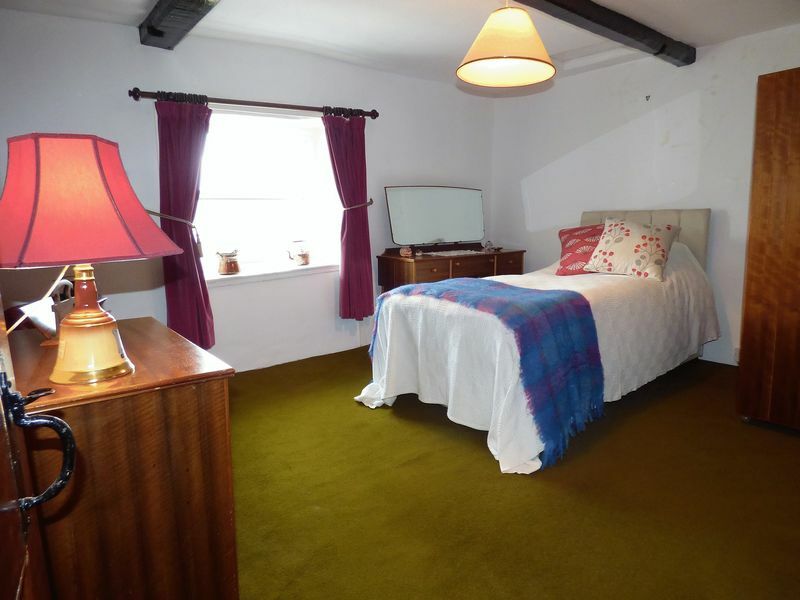 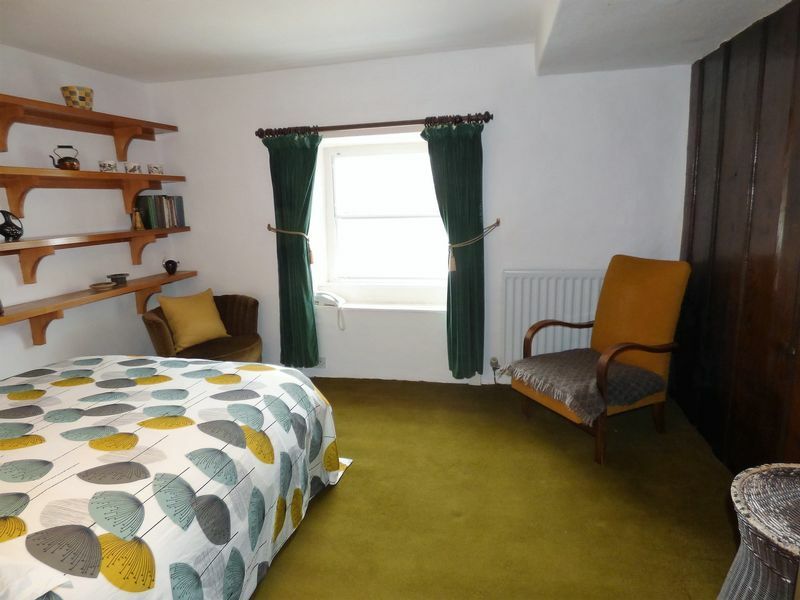 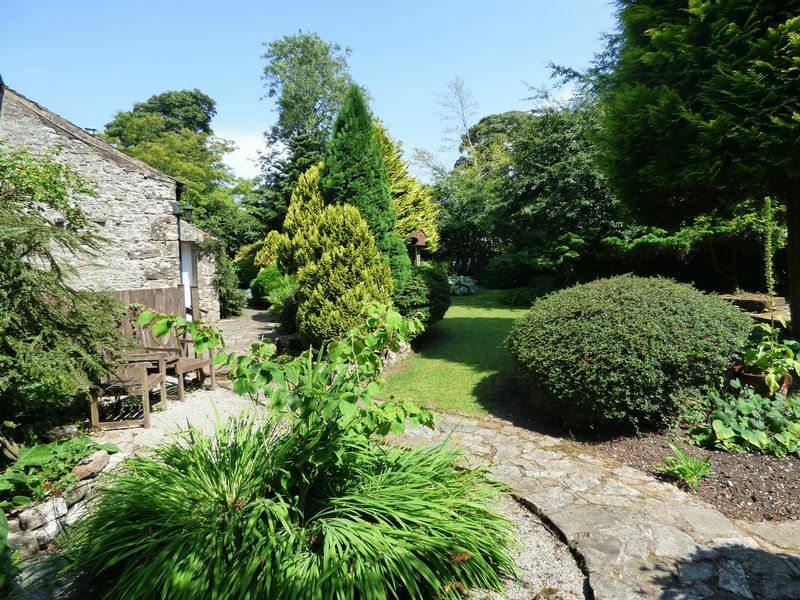 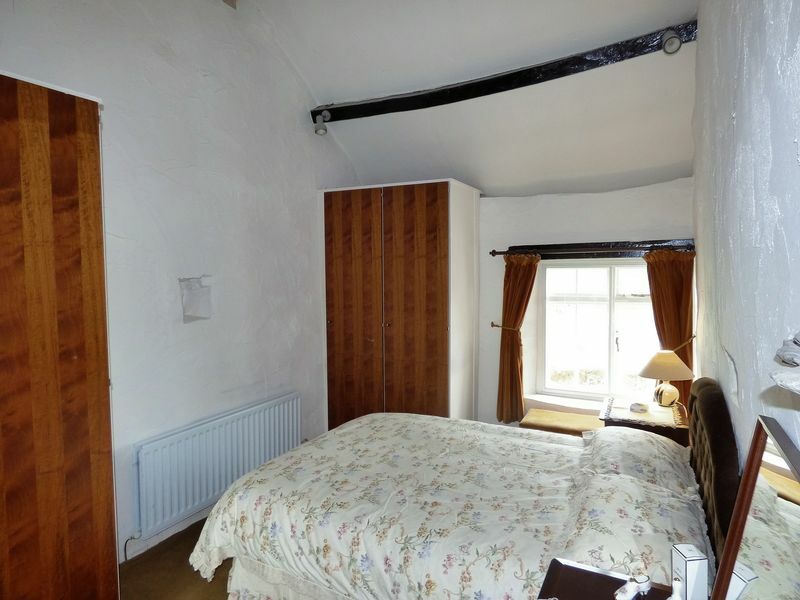 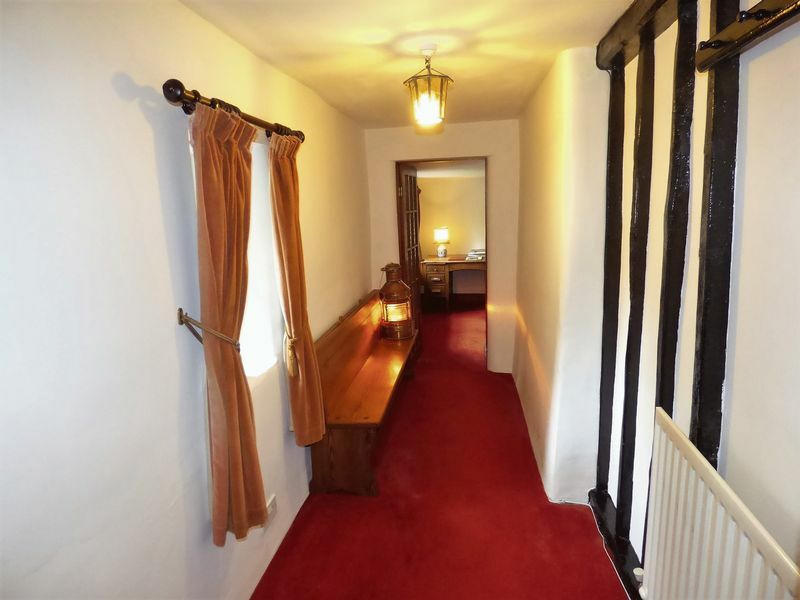 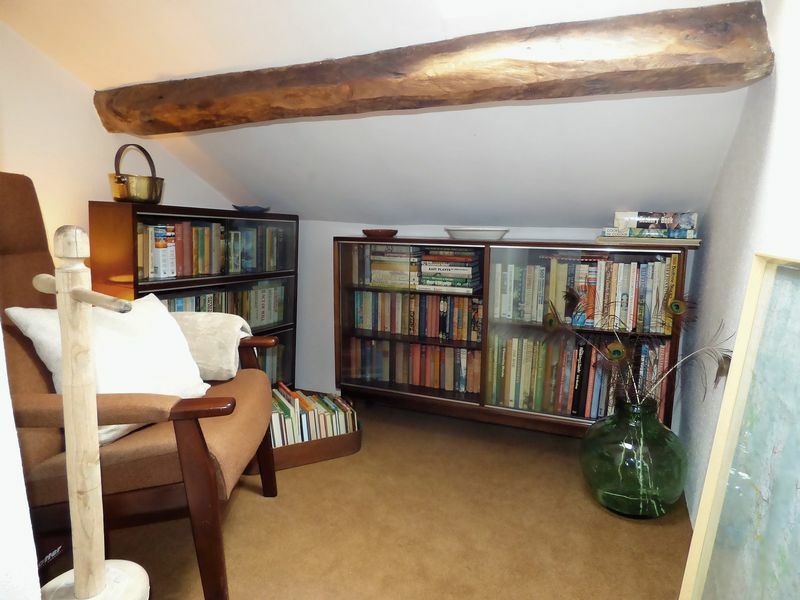 The main double bedroom has a dual aspect over the gardens and is a good size with feature exposed beams and a vaulted ceiling, the second double bedroom has a separate WC and wash hand basin, and the third double bedroom has views over the garden. 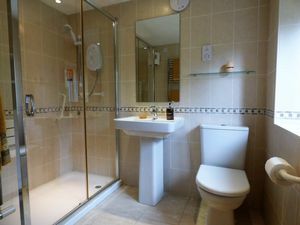 The main shower room is on the ground floor to the rear and comprises a walk in shower enclosure, wash hand basin and WC with complementary tiling. 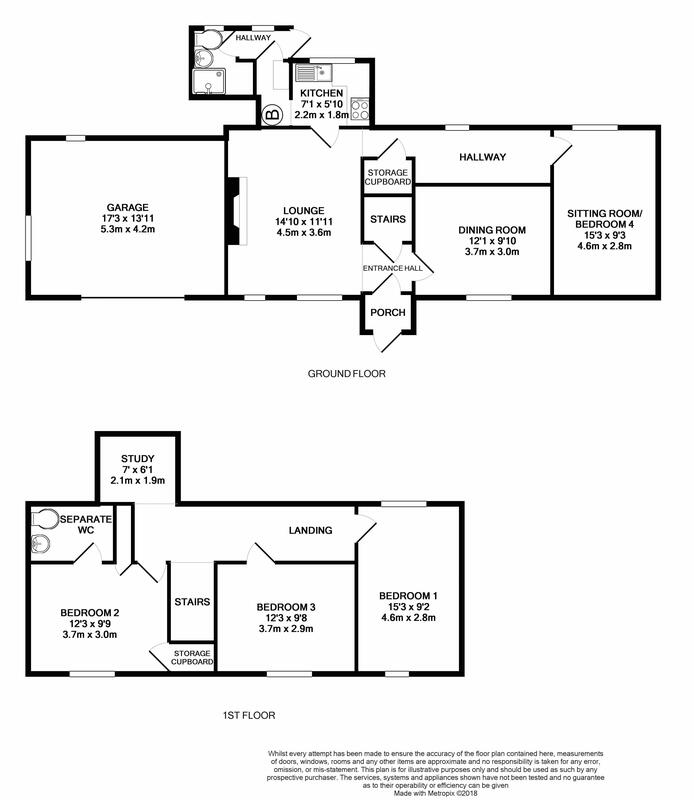 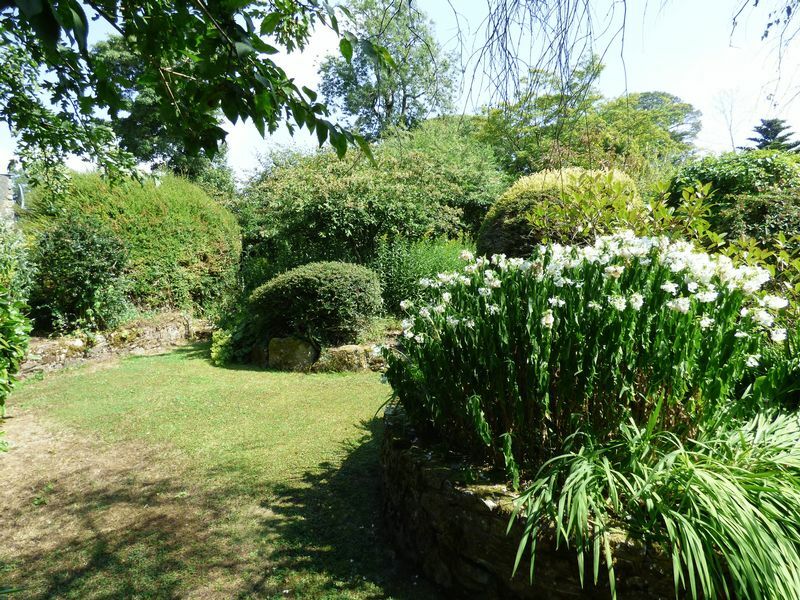 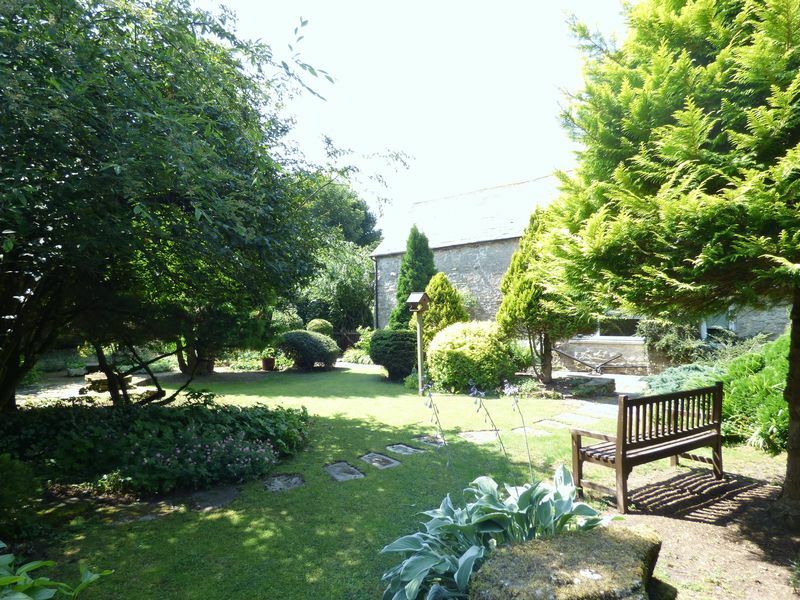 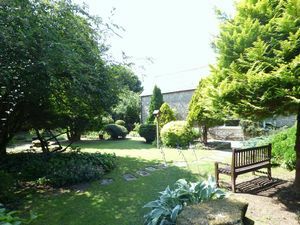 The gardens offer a larger than average plot with excellent potential to extend subject to PP. 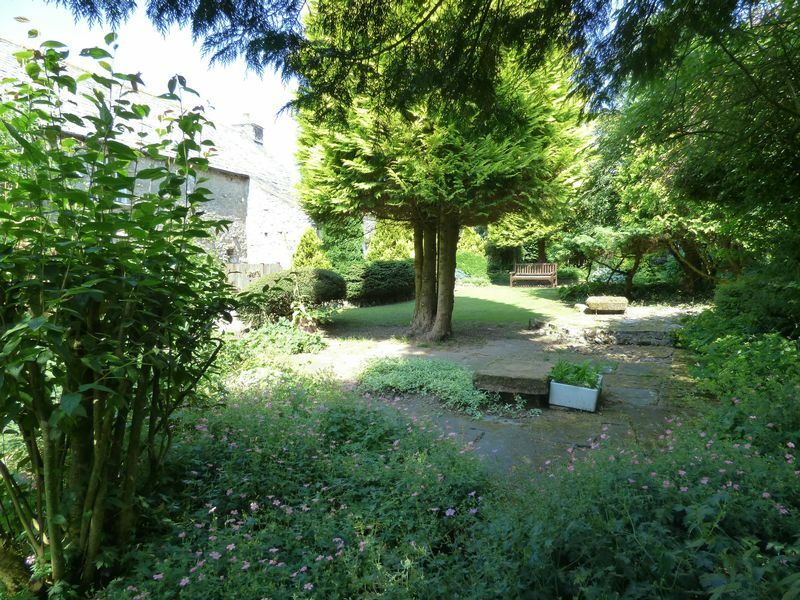 The property enjoys a plot which extends to approximately 0.3 of an acre with a sweeping gravelled driveway and feature stone walling and parking at the front which gives a high degree of privacy. Mature lawned gardens are set to the side and rear with mature planting including shrubs and trees and delightful sitting areas all across the garden. 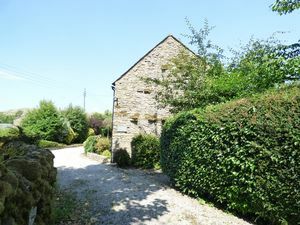 The spacious garage and workshop offers a useful space for parking and/or storage, with electricity and water available and connected. The size and setting, together with its accessible rural position, would create a unique and wonderful family home. 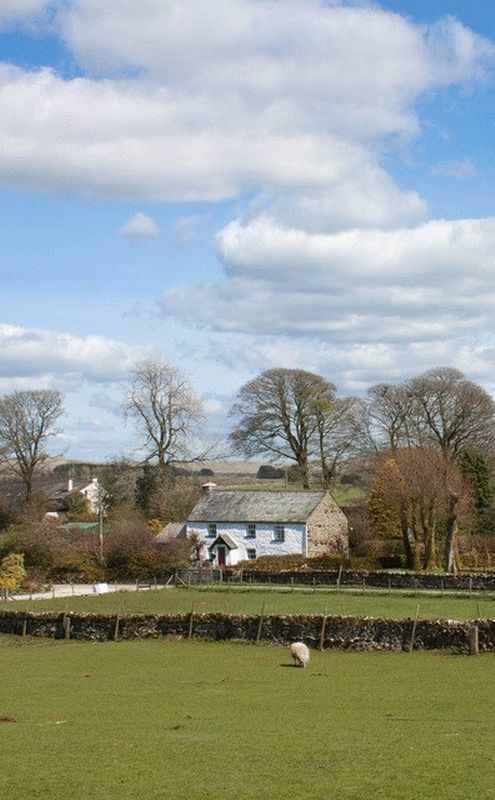 As you leave Tebay and head towards Orton village, before you arrive at the village you will go past Orton Hall, turn right just after the Hall signposted Raisbeck. 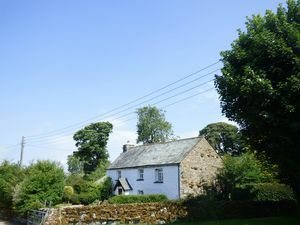 Follow the road for approx 1.5 miles into the hamlet of Raisbeck, there is a village noticeboard on the left (where a For Sale board will be), turn left immediately after this and you will arrive at the gated entrance to the property.